A 46-year-old man was charged with violation of owner duties after his dog bit a child who was left with serious facial injuries from the attack. Shaun Manning was also charged with failure to quarantine and cruel treatment of animals under the Animal Control Act and Humane Care of Animals Act. All three charges are misdemeanors. 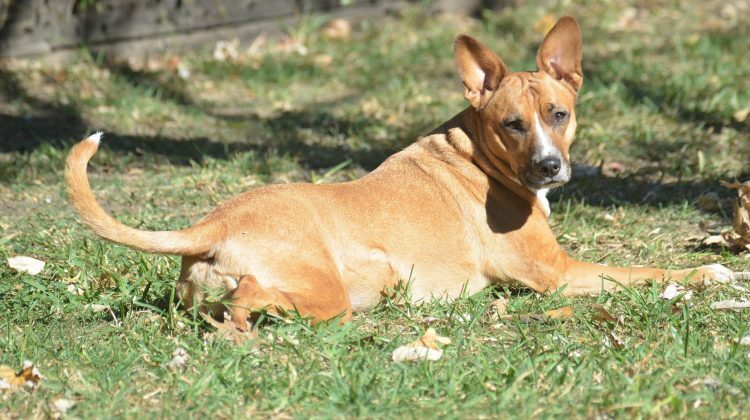 Police arrived at a residence in Oswego, Illinois, on November 22, 2018, in response to a report of the four-year-old child being attacked by a pit bull terrier the previous evening. A family member took the child to a local hospital to receive treatment for severe facial injuries, including stitches and surgery. According to a police report, Manning claimed he had not seen the pit bull since he released it from his home after the incident. Prosecutors said the act of freeing the dog meant that he had abandoned it where it may become a public charge or suffer injury, hunger or exposure. Manning also failed to provide evidence showing that the dog had been inoculated. Authorities have not seen the pit bull in the neighborhood since the attack nor received any reports of it being spotted on the loose. Throughout the state of Illinois, owners are completely responsible any time their dog causes injury. Individuals who have been injured by a dog bite or other animal attack may be able to pursue compensation for their medical expenses, pain or suffering, lost earnings and other costs. Contact the Chicago dog bite lawyers at Briskman Briskman & Greenberg to learn more.